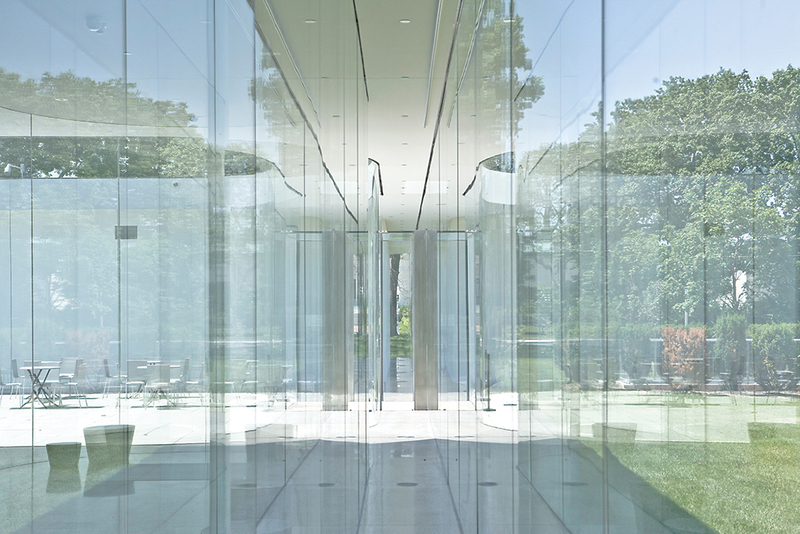 SANAA, Glass Pavilion, Toledo Museum of Art, 2006, Ohio. Photo: Iwan Baan. SINCE 1995, when they cofounded the architecture studio SANAA, Kazuyo Sejima and Ryue Nishizawa have been celebrated both for the extraordinary material and tectonic refinement of their structures and for their careful attention to the social life of buildings. In the past decade, they have brought their unique talents to bear on a number of innovative exhibition spaces around the globe, from the New Museum in New York to intimate galleries constructed on remote islands in Japan’s Seto Inland Sea. Here, as part of Artforum’s ongoing conversation series on museum architecture, senior editor Julian Rose speaks with Sejima about the subtle and profound experiential effects that can be achieved within museum space. 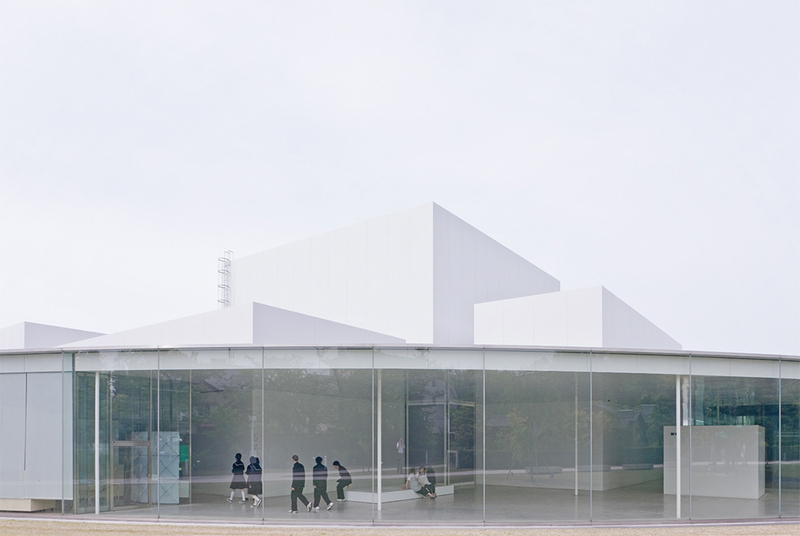 SANAA, 21st Century Museum of Contemporary Art, 2004, Kanazawa, Japan. Photo: Iwan Baan.